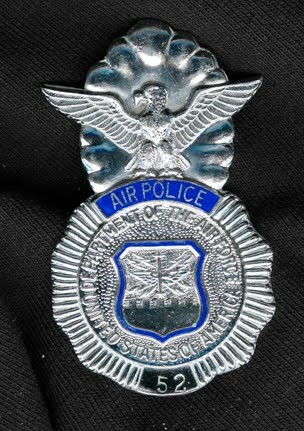 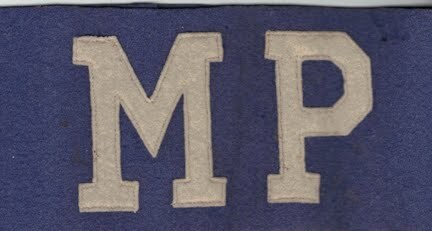 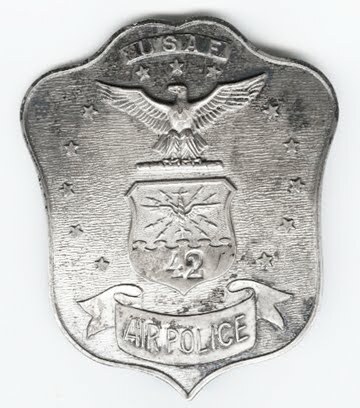 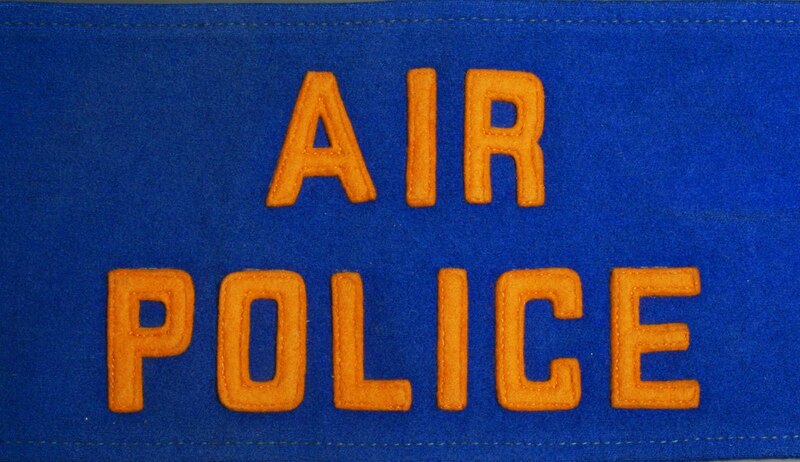 Given that the Air Force was derived from the Army Air Corps in 1947, our original "Top Cop" was designated as the "Air Provost Marshall" and we cops were initially still MPs. 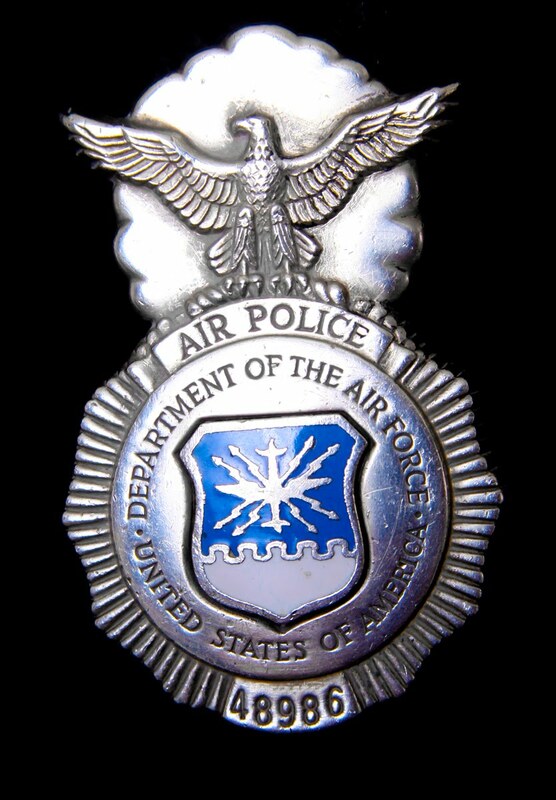 Then came "Air Police", "Security Police", and "Security Forces". 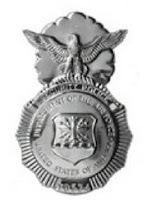 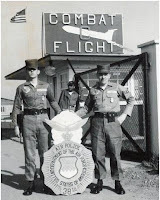 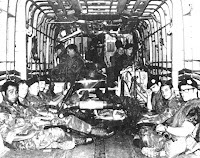 The Strategic Air Command even had a designation of "Combat Defense Squadrons".